Join us as the Space Needle’s tophouse transforms into a giant New Year’s Eve Party! Time: All-ages dance, 8-11:45 p.m. Monday, Seattle Center Armory. Fireworks show at the Space Needle starts just before midnight. Give 2012 a midnight kiss goodbye! 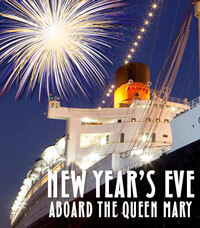 Celebrate the launch of 2013 under a fireworks-filled sky on the legendary decks of the Queen Mary. 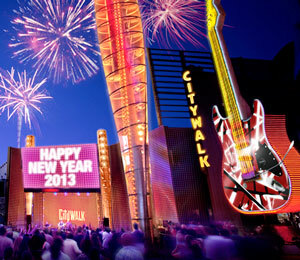 Toast the New Year in style and enjoy an unforgettable evening of great food, drinks and live entertainment. 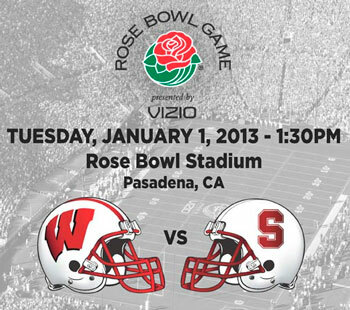 The Rose Bowl is an American tradition! Tune in to watch the Badgers square off against the Cardinals! The game will feature special effects and confetti from Pyro Spectaculars! Please note this is a ticketed event. You must have tickets to the game to watch the show. Can’t make a show? Don’t worry! We will post some spectacular photos and videos to our website and Facebook. Have a wonderful and safe holiday! 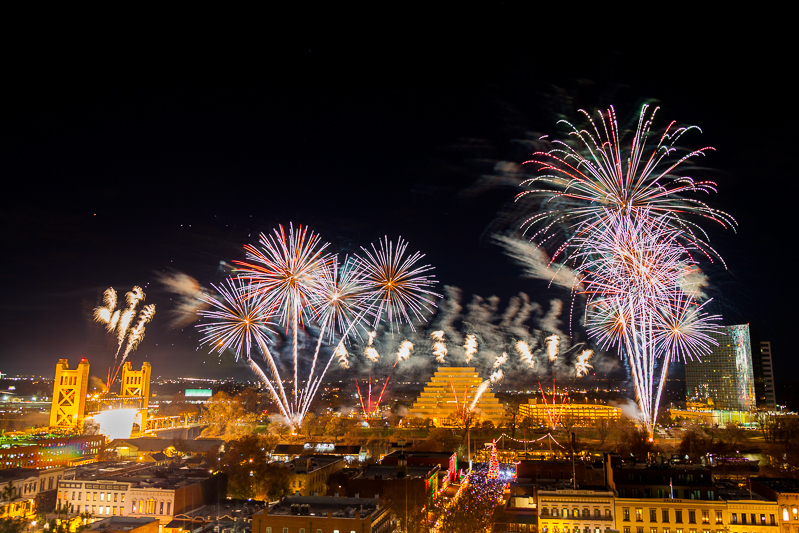 Best wishes for a healthy, happy, and successful New Year from your friends at Pyro Spectaculars.